2024 Aluminium Rolled Plate with aluminum alloy of 2024 is the typical hard aluminum alloy in the Al - Cr - Mg system. Many countries produce this alloy, the largest amount of hard aluminum. The characteristics of the alloy are: high strength, heat resistance to a certain extent, can be used as the working parts under 150 ℃. When temperature higher than 125 ℃, the strength of 2024 Aluminium rolled plate is higher than that of 7075 aluminium plate. The thermal state, annealing and new quenching condition are better, the heat treatment strengthening effect is obvious, but the heat treatment process is strict. The corrosion resistance of 2024 Aluminium rolled plate is poor, but the pure aluminum coating can be effectively protected. 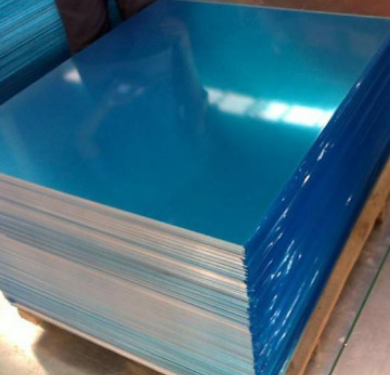 2024 hard aluminum plate belongs to the high strength, heat treatment can be improved, after quenching and tempering condition plastic medium, welding is good, you have the tendency of intergranular crack formation with gas welding, alloy after quenching and cold work hardening its cutting performance is good, can be low machinability: after annealing corrosion resistance is not high, often by adopting the method of anodic oxidation treatment and paint or surface plus package aluminum layer to improve its corrosion resistance. 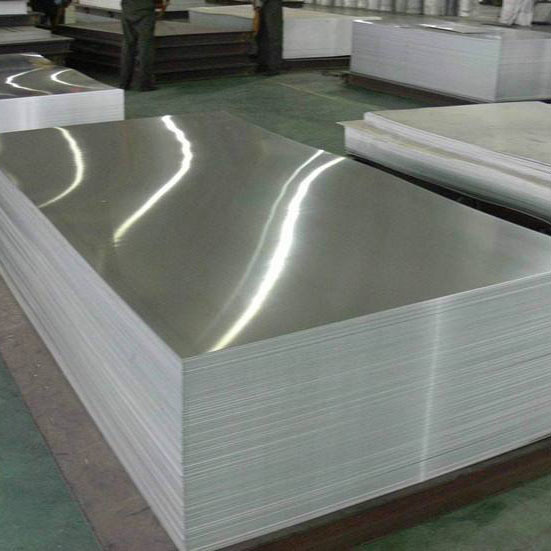 2024 aluminum plate is mainly used in producing all kinds of high load of parts and components (but not including stamping parts forgings) such as plane frame parts, rigging, bulkhead, ribs, wing beam, the working parts of the rivet and so on under 150 ℃. Looking for ideal 2024 Hard Alloy Aluminium Plate Manufacturer & supplier ? We have a wide selection at great prices to help you get creative. All the 2024 Aluminium Plate For Plane are quality guaranteed. We are China Origin Factory of 2024 Aluminium Plate For Rigging. If you have any question, please feel free to contact us.